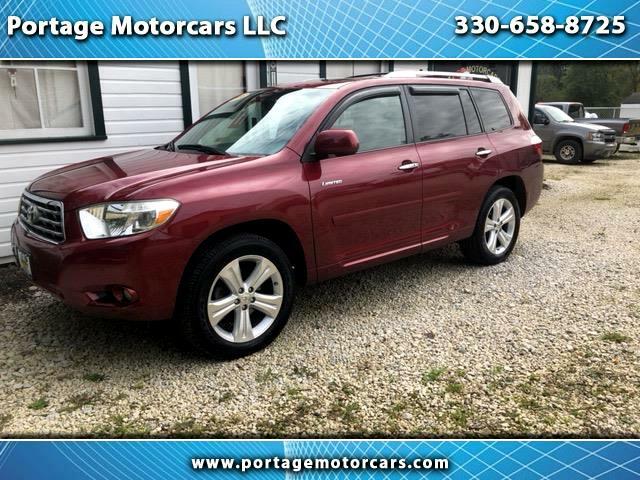 Visit Portage Motor Cars online at www.portagemotorcars.com to see more pictures of this vehicle or call us at 330-658-8725 today to schedule your test drive. Ohio residents will be required to pay Ohio state sales tax, registration, and title fees in accordance with their county of registration. Out-of state residents will be responsible for all city/ state/ county, taxes, title, and registration fees applicable in their residential state at time of vehicle registration. Out of state buyers do not pay Ohio sales tax, only the taxes charged by their state of vehicle registration. We are obligated by law to collect taxes for the following states: Arizona, California, Florida, Indiana, Massachusetts, Michigan, South Carolina, and Washington. These states are "reciprocating States," meaning that we MUST collect taxes upfront, and the funds are then sent to the Department of Taxation on behalf of the buyer. Buyer then does not have to pay tax again when registering their vehicle. The taxes are added to the purchase price of the vehicle and will be paid on your behalf. Portage Motorcars. LLC will collect any applicable taxes and fees for Ohio residents. We will charge a $175.00 fee to all customers to cover the cost of paperwork preparation and overnight mailing costs. Portage Motorcars LLC will charge $40.00 to cover the cost of title transfers, and 45 day temporary tags.& Please don't hesitate to call or email with any questions on these fees.